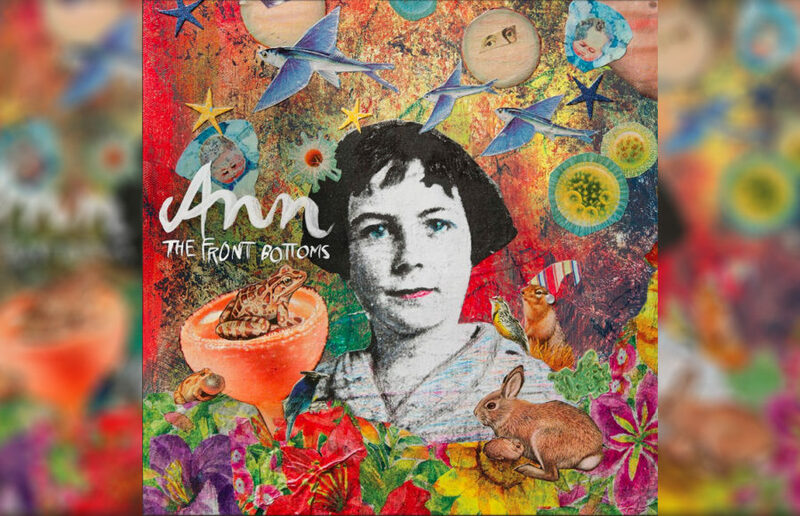 Dedicating an EP to your grandmother doesn’t seem like the most on-brand decision for an emo revival band, but the Front Bottoms did it anyway. We’ve watched the drama, tears and celebration that “The Bachelor” has to offer. Now, the only thing left is to write a poem about it all. A fire was reported in the alleyway early Friday morning on the 1300 block of Arch Street near Spruce and Rose streets, according to a Nixle alert issued about 4:52 a.m.
Sun’s out, spoons out! Summer’s the perfect time to be adventurous and try out new things, especially food. So check out these drool-worthy ice creams! Saturday is National Rosé Day, so we at the Clog thought we would celebrate good times and whip up a pitcher of this refreshing, fruity rosé sangria. The fresh summer fruits bring a bright sweetness to this pink punch, while the triple sec offers a citrus punch to the aftertaste.